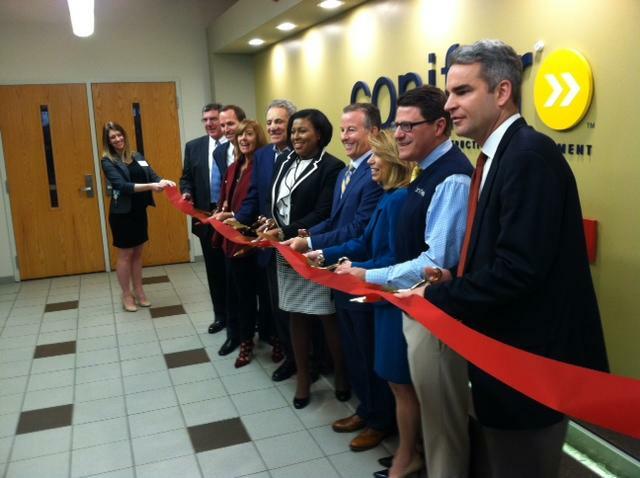 To help celebrate its 40th anniversary, Conifer Realty cut the ribbon Tuesday on its new headquarters in the Gleason Works Building on University Avenue in the city. “What we do everyday and what we’ve been doing the last forty years is provide safe, decent, affordable housing for families in need,” said company CEO Tim Fournier. CFO Tim Johnson says they looked at 20 different locations, but found all they needed was at the Gleason Works Building. He says the city provided critical funding, while the Monroe County Industrial Development Agency provided some incentives. City officials say an investment by Conifer of 1.2-million dollar for improvements will help keep 168 jobs here in Monroe County and the city. Mayor Lovely Warren presented a plaque to company executives, commending Conifer for remaining in Rochester and staying committed to the city and providing quality and affordable housing. 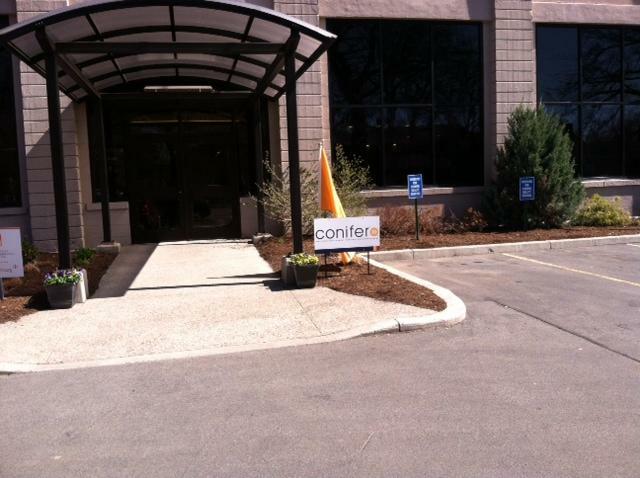 Conifer owns 13 properties and 22-hundred units in the city. "We're always looking to to do more," said Fournier.